The interview with a consular officer is the last step in a two-step process and typically lasts just a few minutes. Prior to the interview staff will collect, data-enter and review your application. A set of your fingerprints will be electronically scanned. If you do not qualify for the Visa Waiver Program or are traveling to study, work, or participate in an exchange program, you must apply for a nonimmigrant visa. 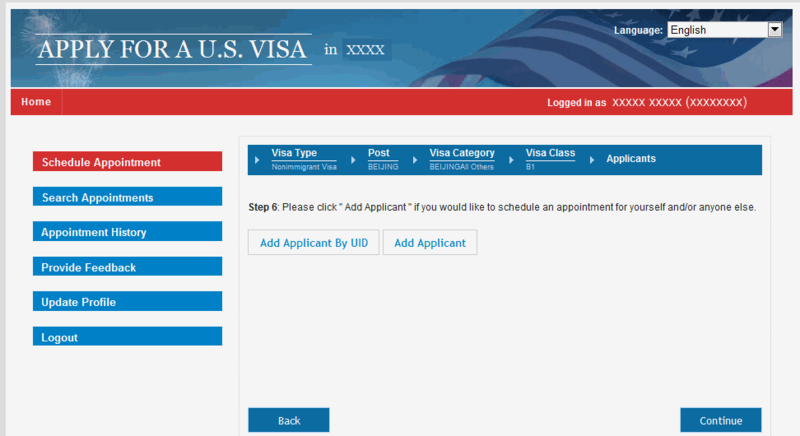 Applicants for U.S. visas are required to appear in person for a visa interview at the U.S. Consulate. If your immigrant visa application has been processed by the National Visa Center (NVC) and they have scheduled a visa interview appointment for you to take place at Embassy London, check out this presentation for your next steps.